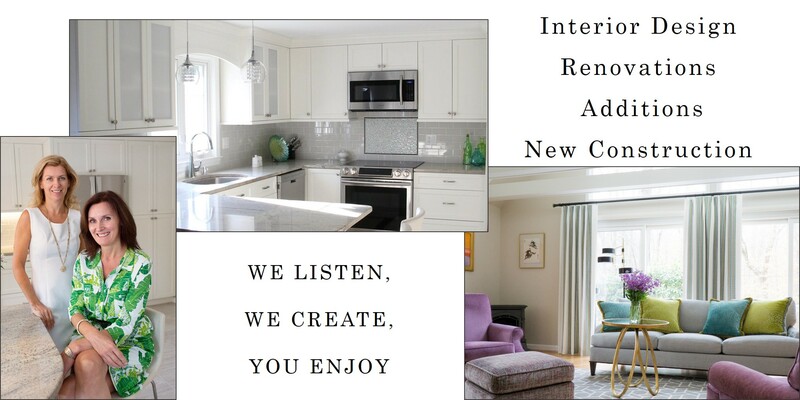 ASR provides inspired solutions to create Simple, Modern and Classic Design. WE DO THINGS DIFFERENTLY: We have streamlined the process to make it simple and more accessible, and ensure that no detail is overlooked. Designer is focused on the creative aspects of your project, our vetted network of contractors do their work, while project lead ensures that everything is completed on schedule and on budget. We make luxurious interior design an effortless experience without compromising quality.